Our inventory changes each week but we strive to keep a variety of refurbished appliances on the warehouse floor at all times. KWR Appliances offers a wide variety of used refrigerators for rental homes, first-time home purchases and commercial clients. We ensure that all of our used refrigerators meet the following standards and take great pride in our inventory. These refrigerators are usually over 15 years old and work best in homes with smaller kitchens. They typically are 16-19 cubic feet and will have exterior blemishes and perhaps some missing shelves and trays. These refrigerators are typically 7 to 15 years old and 18 to 23 cubic feet. There will be minimal blemishes and the inside of the refrigerator will have all of the shelves, trays and crisper bins. These refrigerators are typically 1-10 years old and work best in larger kitchens. They are 20 -23 cubic feet and will either be a top mount refrigerator, bottom mount refrigerator, or a basic side-by-side. Like all of the appliances at KWR Appliances, our refrigerators are tested by experienced technicians and cleaned thoroughly to insure a quality product upon delivery. We encourage property managers, realtors and landlords to visit our warehouse to see our inventory and price points. After that, we can do the rest from choosing quality refrigerators to setting up delivery times with tenants but we do need some due diligence from the buyers. Measure the height, width and depth of the available space. Make sure that when the refrigerator doors are open, they will not be stopped by any cabinets, doors or other appliances. Please measure your doorways and make sure that there are no narrow hallways or entries that will prevent you from getting your appliance into your kitchen. Make sure that the door opens the correct way. Look at where the stove and other doorways are located and make sure that the door opens AWAY from the stove if possible. This is a safety measure as it will prevent you from bringing your arm over the stove to get into the refrigerator. 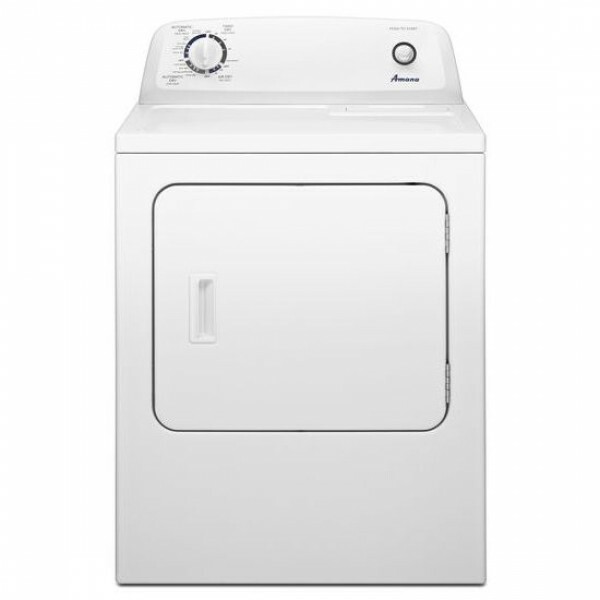 KWR Appliances offers a wide variety of used washing machines for rental homes, first-time home purchases and commercial clients. 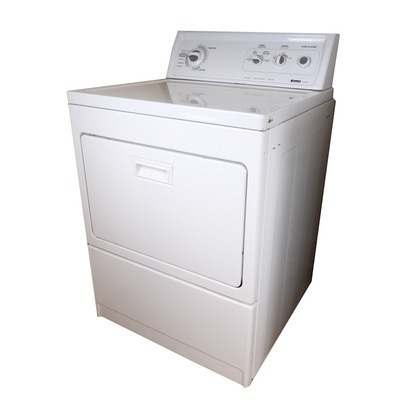 We ensure that all of our used washers meet the following standards and take great pride in our inventory. These appliances have obvious exterior blemishes so you may want to put them behind closed doors ; however, they do get the job done. 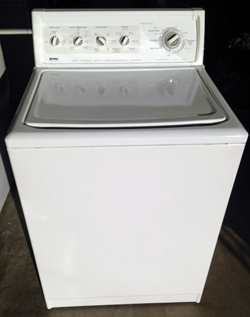 These appliances are typically 7 to 15 years of age and have minimal scratches and dings. Many times we will have matching sets available for purchase. These look almost new and may have digital controls. Please measure the space to ensure the appliance will fit. This includes any doors that the appliance will have to pass through. If you have an appliance with digital controls, it is controlled by a computer board. These appliances typically are more energy efficient. The cost to repair these, however, is more expensive so this is something to consider before a purchase. 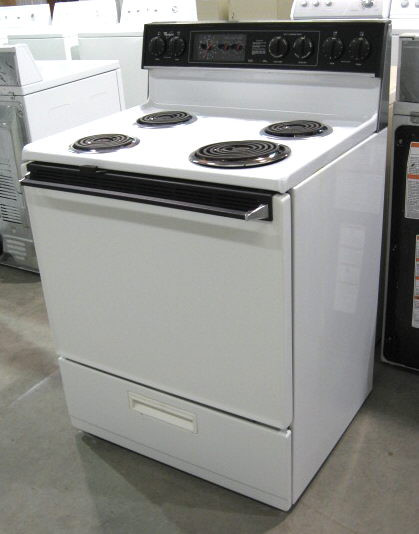 KWR Appliances offers a wide variety of used dryers for rental homes, first-time home purchases and commercial clients. 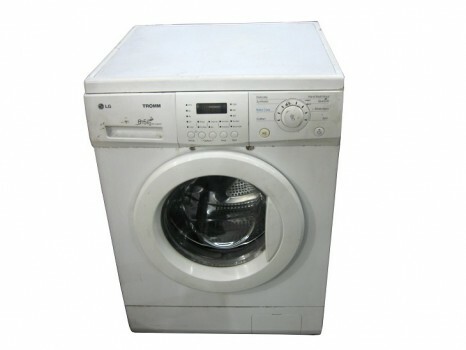 We ensure that all of our used dryers meet the following standards and take great pride in our inventory. These dryers look almost new and may have digital controls. KWR Appliances carries a wide array of electric stoves ranging from basic coil to advanced flat tops with warmers and griddle plates. These stoves do not have digital displays or controls. They will have coil burners and will show some wear and tear. 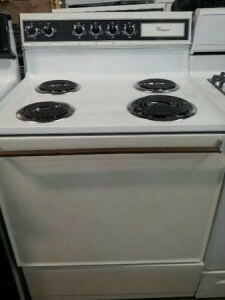 These stoves are typically 7-15 years old and in better condition than our basic models. These stoves may have a basic digital clock display. These stoves may include advanced digital controls and will show minimal blemishes, if any. They may have coil burners or a glass top. 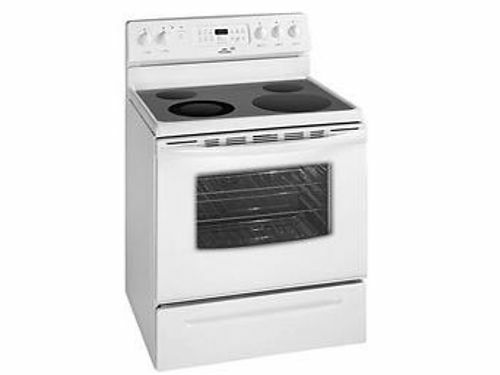 KWR Appliances checks all of the heating elements, bake elements and thermostat knobs on all the stoves and ovens. © 2017 - 2019 KWR Appliances - All Rights Reserved. Website Design by Small Company Web Design.